We surveyed users about their personal experience with InvestEdge's suite of Investment Technology solutions. 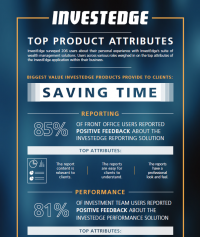 Users across various roles weighed in on the top attributes of the InvestEdge application within their business. InvestEdge, provider of award-winning financial advisory solutions, is being recognized by DALBAR for delivering superior service and support and earning DALBAR’s highest honor, the Recognition for Excellence. The award signifies InvestEdge’s commitment to offering a remarkable customer experience and a focus on ensuring clients are satisfied with the support they receive. When advisory firms look to improve their technology, there's almost always pressure to make those moves fast. Firms know that time to market can make or break the impact of a new feature or tool, and that upgraded technology will be far less impressive if takes too long to get it in front of advisors and clients. 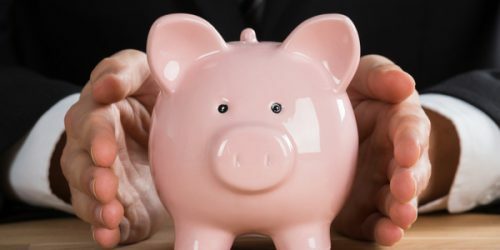 But rushing important upgrades can create a patchwork of solutions that becomes expensive to maintain and ultimately thwarts advisors' abilities to deliver any real value to clients. Over the next 40 years, more than $30 trillion will pass from baby boomers to Generation X and millennials. 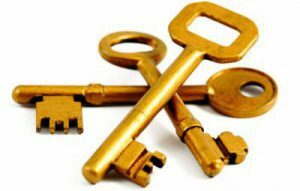 It is generally considered to be the most significant transfer of wealth in American history. For financial firms and their advisors, this transition represents opportunity -- if they’re prepared to win over this new generation of investors, that is. Get email notifications of new blog posts from InvestEdge.